These days, furnaces are meant to thrive for between 15 and 20 years. However, they won’t make it this far unless they get a little help along the way. In order for furnaces to survive as long as possible, they need to be properly maintained. Do you want to maximize the lifespan of your furnace? Curious as to what furnace maintenance entails? Don’t stop reading now. This article has everything you need to know about furnace maintenance in Chicago. The combustion chamber is a key component in any furnace. It is in this chamber where air collides with fuel, causing a small reaction that ignites the furnace. As time passes, the combustion chamber picks up a great deal of debris. After a while, this debris will pile up to the point that it negatively affects the furnace’s operation. For this reason, the combustion chamber needs to be cleaned every year or so. You can either attempt to do this yourself, or you can call in a professional furnace maintenance technician to take care of it for you. Those who have oil-powered furnaces will need to change or clean their oil filters on a regular basis. Failure to do so can result in impairment and shutdown of your system. Oil filters generally need to be changed twice a year: once at the beginning of furnace season, and once in the middle of furnace season. If you need any help changing your filter, a HVAC technician will be able to get the job done for you. The flue pipe is the component of a furnace that filters out all excess gas fumes. This component is vital not only to the operation of your furnace, but to maintaining a safe home environment as well. Though flue pipes will typically remain in good shape over a very long period of time, there is a chance that they could suffer corrosion and deterioration. Should this happen to your flue pipe, you’ll need to replace it immediately. Allowing a corroded flue pipe to continue serving its function is essentially like inviting toxic gas to make its way into your home. Over time, dust, dirt, and other forms of debris make their way into your home’s ventilation system. While small amounts of debris usually won’t have an adverse effect on your vents, large amounts of debris most certainly will. This is why, every few years or so, we recommend clearing the debris from your vents. This involves not only vacuuming vent openings, but taking apart your vents and manually removing any debris that exists within them. Fortunately, there is something you can do to prevent dust and debris from making their way into your ventilation system: you can utilize an air filter within your HVAC system. Air filters are fabric frames that are designed to catch debris as it makes its way into your furnace. 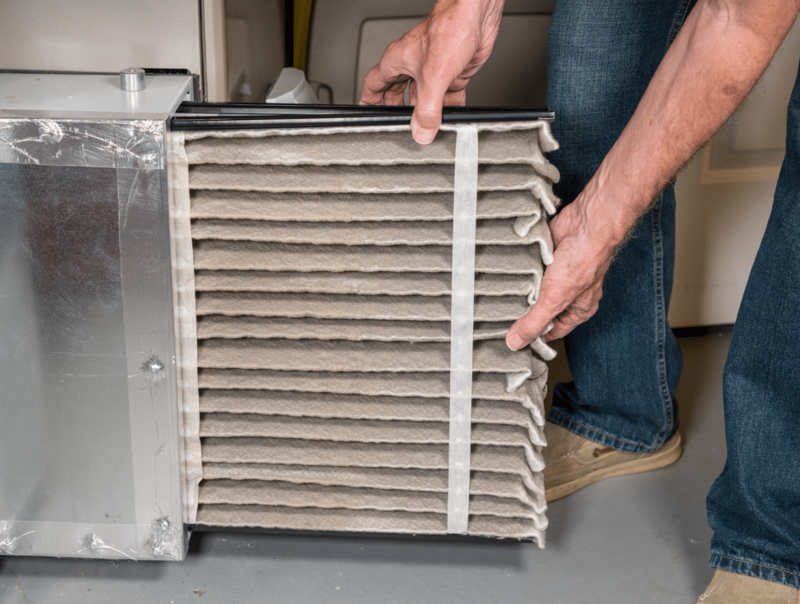 Whereas some air filters are washable and reusable, most of them will need to be replaced with fresh filters after they’ve been inundated with dirt. Generally, changes will need to be made every 2 or 3 months. However, if you have pets, you should probably be changing your filter every month or so. In Need of Furnace Maintenance in Chicago? Do you need help maintaining your furnace? 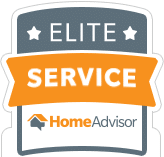 Looking for furnace maintenance services in Chicago? If so, Lakeview Heating and Cooling is the company to call. Our team of seasoned HVAC specialists is well-versed in the maintenance and repair of all types of furnaces. Regardless of the make and model of your system, we can accommodate you.